Nicola has always enjoyed wildlife picture making and experimenting with a range of media. 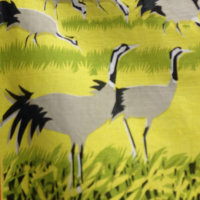 Her most recent work has focussed on the use of screen print onto textile. Living on the edge of Wicken Fen, she is surrounded by a rich and constant source of inspiration for wildlife picture making. 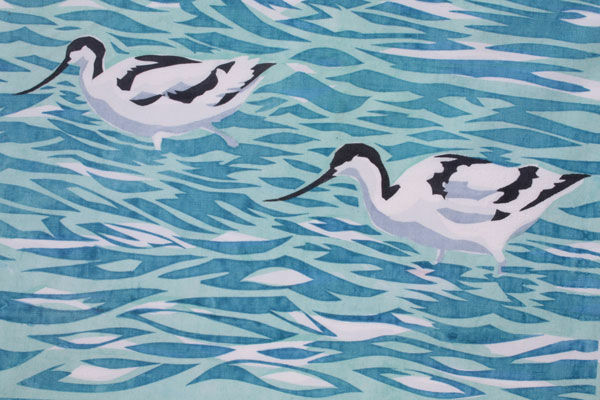 Over the years her work has involved private commissions from individuals and organisations (Wildfowl and Wetlands Trust, Bristol Zoo), illustration for wildlife publications as well as exhibitions at local and national art events (Royal Academy Summer Exhibition, Society of Wildlife Artists annual exhibition at Mall Galleries, London).